Author/ Illustrator Bryan Collier has created several beloved Children’s books, and is a four-time recipient of a Caldecott Honor for Martin's Big Words, Rosa, Dave the Potter, and Trombone Shorty. Collier uses a unique technique of combining watercolors with collage, often using photos or cutouts of magazines. 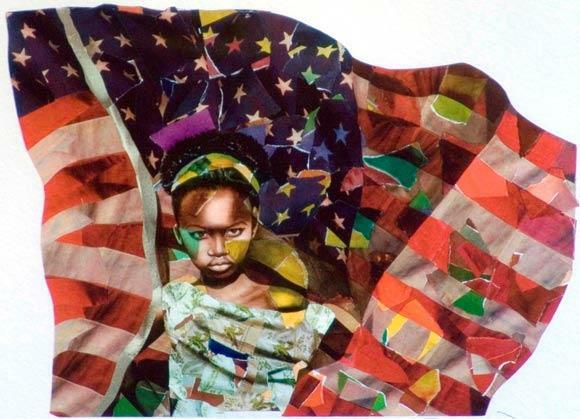 Today we will create custom collage art inspired by Collier’s art in celebration of Black History Month. This program is for kids in grades 1-6.